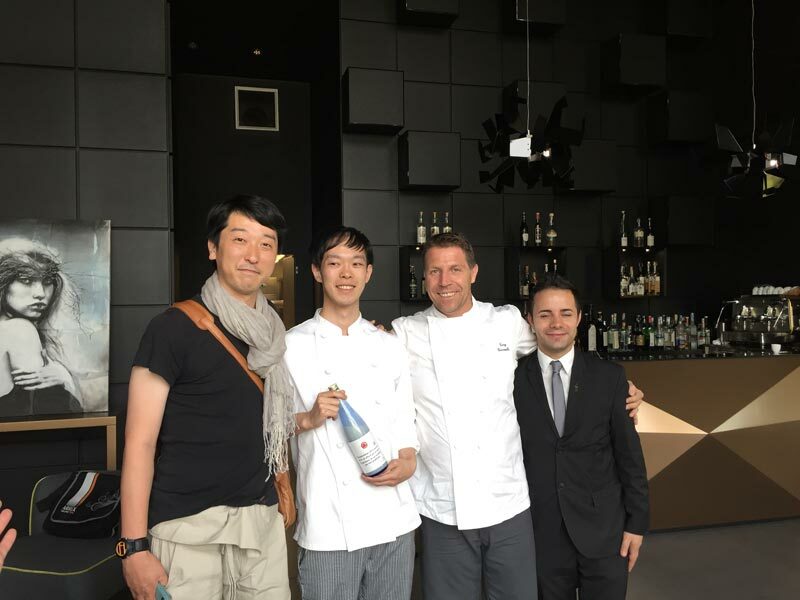 Yotaro was invited, as guest chef, at the second edition of the “Gola-Gola Festival of Gastronomy” in Parma, UNESCO Creative City of Gastronomy. 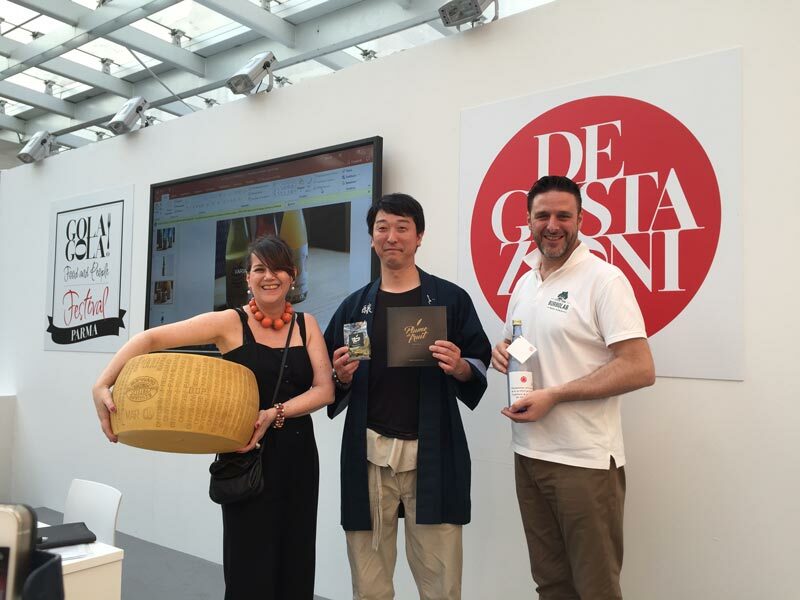 In Parma, Yotaro presented his doburoku at a testing event, where doburoku was matched with 36 months matured Parmesan cheese and naturally dried fruits. 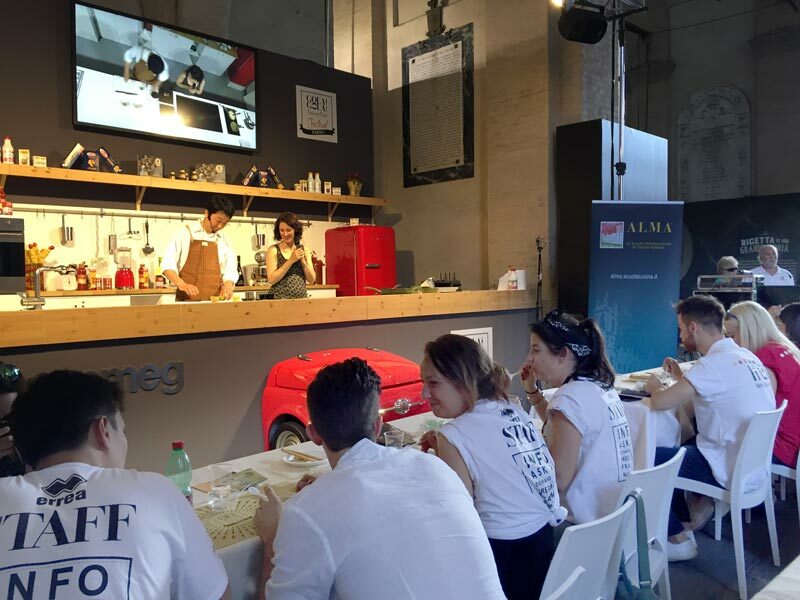 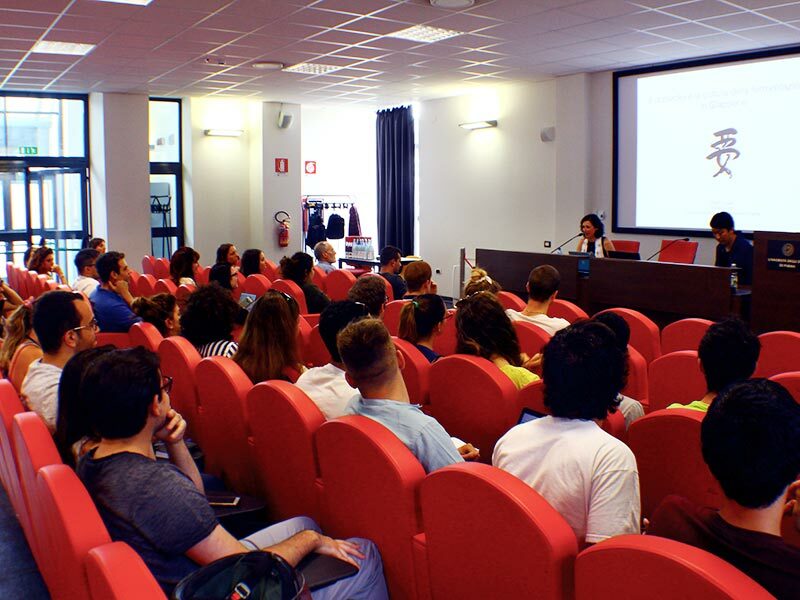 He also prepared a dish based on namafu (vegetarian protein from shojinryori buddhist cuisine) on white miso sauce in a show-cooking event and gave a Master Class at Parma’s University of Gastronomic Sciences, to promote Yo’s internship program for foreign students. 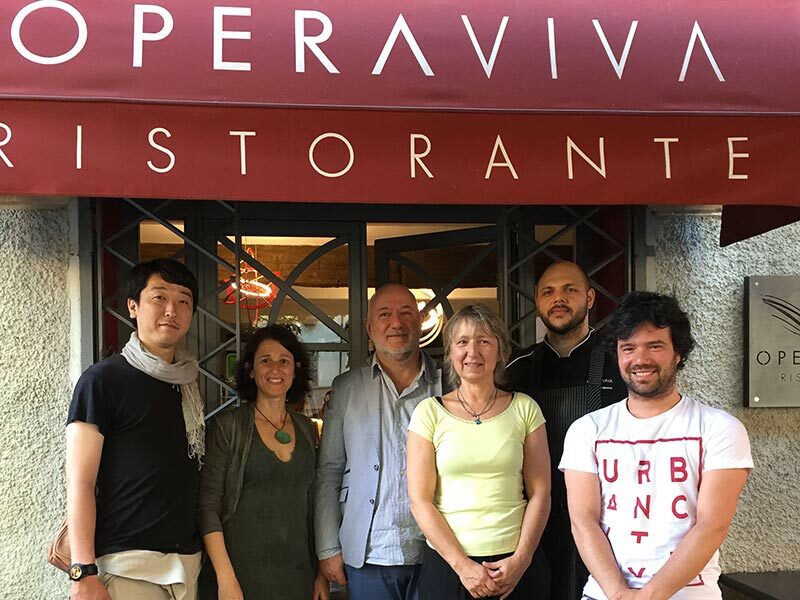 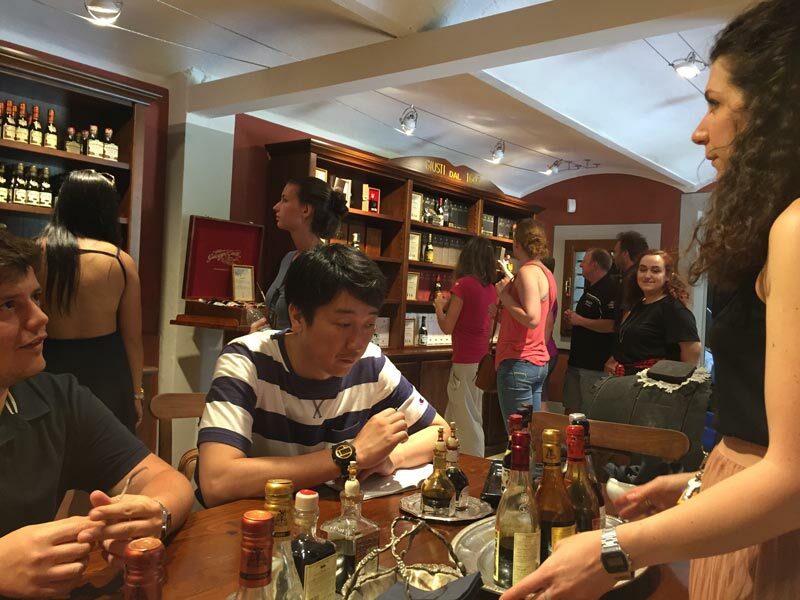 This trip offered also the opportunity to visit local producers of traditional delicacies and local renown restaurants, in view of possible future collaborations.